Align with lanterns for a lit entrance that really wows in the evening. 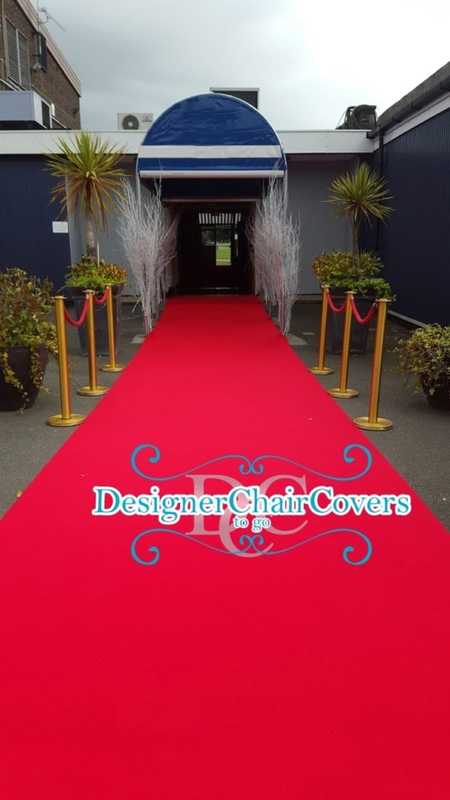 Red carpet aisle runner for your event. As demand for our wedding easels has been immense we have increased our stocks and now have a traditional White Wooden Wedding Easel for hire- Perfect for the table name display image. Strong Sturdy and Pretty! The Easel is for hire around London and the M25 areas. For more information ...send us an email or give the office a call. The white wedding easel is adjustable for different height photo frames. 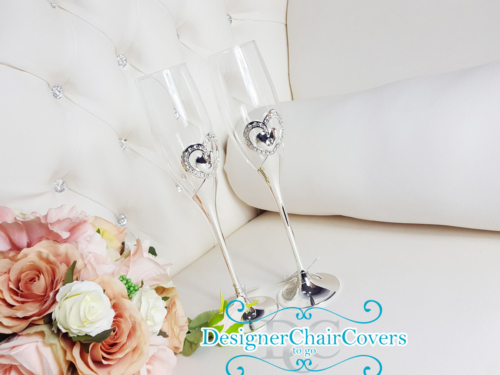 Everyone loves diamonds and crystals- and with this we have created our crystal range- from the crystal centrepieces, crystal backdrops to theses beautiful crystal bead garland add ons to transform the silver candelabras to something more chic and shabby! The crystal garlands are an elegant feature that are carefully draped over the candelabras to create a dramatic and pretty look- we can hire these with the candelabra as an added option for you! 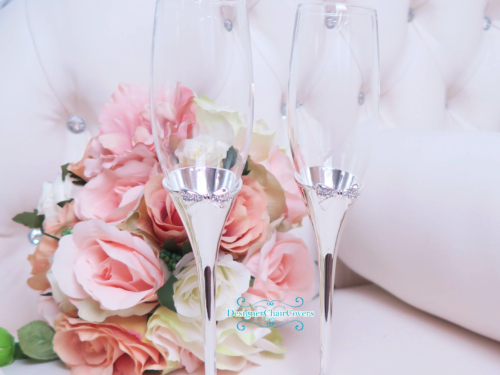 The crystals can be added to Martini Vases, The large standing candelabras, table décor, backdrops and much more... For more details- simply click the contact us button!